Professional mobile bar hire service that can take care of all your beverage requirements including liquor license, uniformed bartenders, refrigeration and all glassware. 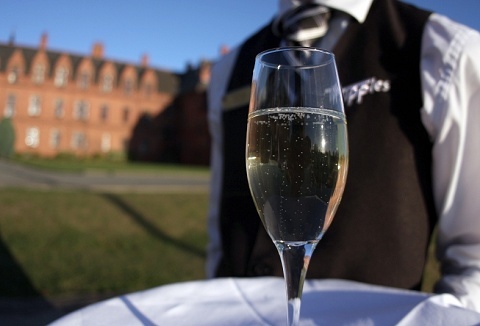 Our services include full bar, mobile bar with drinks, cocktail bar, waiter service. You Get the Venue We'll Bring the Bar! We are a mobile bar company with a difference, no event is too large, too small, too early, too late! We supply fully licensed staffed bars for any event, any time, anywhere and will tailor a package to suit your requirements. Our team are always helpful. 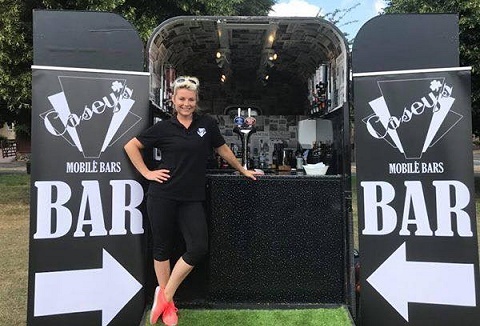 Our mobile bars have been designed with small tight-fitting areas in mind but they are also able to be extended to any length, making them perfect for your indoor or marquee celebration. The mobile trailer bar is perfect for outdoor functions or festival.